Many people who visit this website may be overwhelmed at the large number of bridges and photos available on this website. The actual photos on this website vary from excellent to adequate, right down to plain bad, usually caused by unpleasant weather that sometimes intrudes on a bridge trip. The result of this is, that some of my finer moments in the photography experience have been buried amongst thousands of photos on this website. The intent of this page is to showcase those photos that I feel are among my finest, and allow people to access them for printing or use as a desktop background. The focus of this gallery is on nice photos, not necessarily the best or most historically significant bridges on the website. These photos vary in style, and reasons for adding them. Select a gallery to view. These galleries are not arranged in any particular order, beyond the broad categories that group each gallery. Note that this page also includes a place for rail-fans who have an interest in locomotive engines to find photos of trains crossing or passing under bridges. 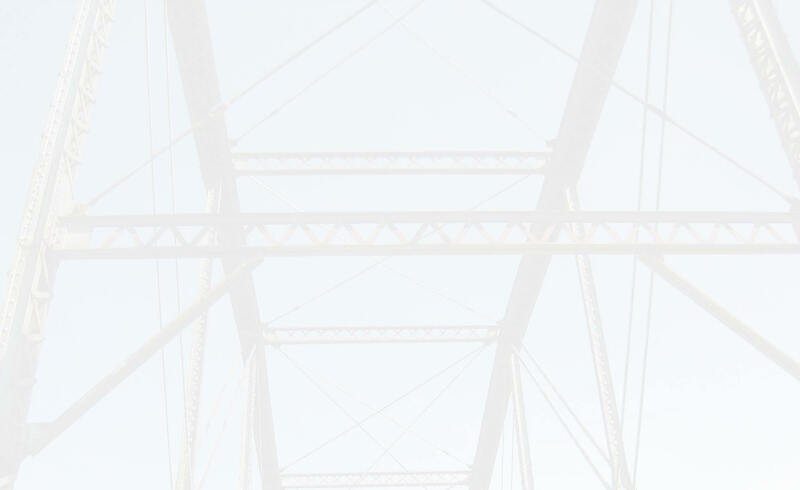 Below each thumbnail will appear the name of the bridge. Clicking on this link will direct you to the Bridge Browser page for that bridge in the event that you wish to learn more about that particular structure. Clicking on the thumbnail itself will provide you with the Original / Full Size photo. Train Engine Gallery Rail-fans will appreciate this gallery which brings together all my photos of bridges with train engines on, under, or near them. Truss Bridge Gallery #1 An older gallery featuring some of the best photos of metal truss highway bridges. Truss Bridge Gallery #2 An older gallery featuring some of the best photos of metal truss highway bridges. Truss Bridge Gallery #3 An older gallery featuring some of the best photos of metal truss highway bridges. Railroad Bridge Gallery An older gallery featuring some of the best photos of railroad bridges, but there are no trains in the photo. Concrete Bridge Gallery An older gallery featuring some of the best photos of concrete bridges, including arch bridges and concrete camelback bridges. Other Bridge Types Gallery An older gallery featuring some of the best photos of other structure types, including beam/stringer bridges, and suspension bridges.